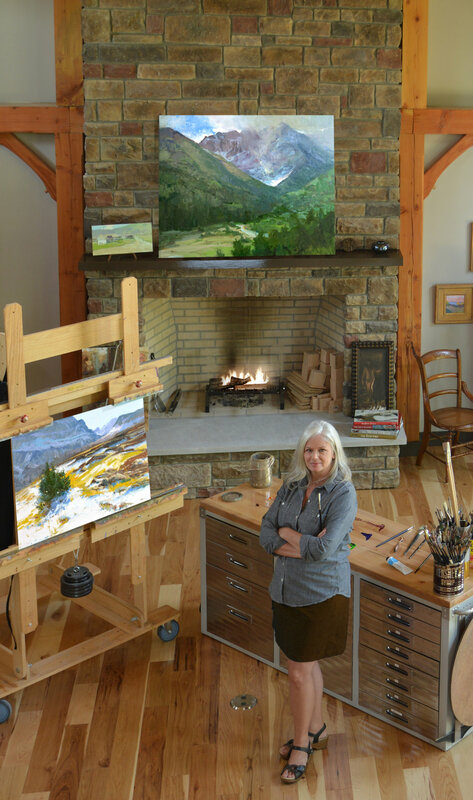 Landscape and wildlife painters today and throughout history have been responsible for awareness and change as explorers, documentarians, and conservationists. For instance, the idea of our National Parks is largely credited to artists and authors. Our paintings today are just as important as those of the The Hudson River school artists who first shared western views with their world.